Kinetic Industry provides hydro excavating, industrial strength cleaning, and utility locating services to a wide range of industries across northern Colorado and throughout the country. Regardless of your project’s scope or location, Kinetic Industry has the experience, personnel, and equipment to get your job done safely and efficiently. 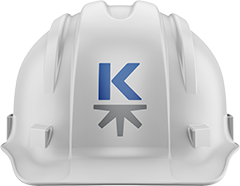 Kinetic Industry has the experience, personnel, and equipment to get the job done safely and efficiently. Call dispatch 24/7 at (720) 552-1221 to hire a crew and we’ll be at your location in 24 to 48 hours. Yes, we really mean it. 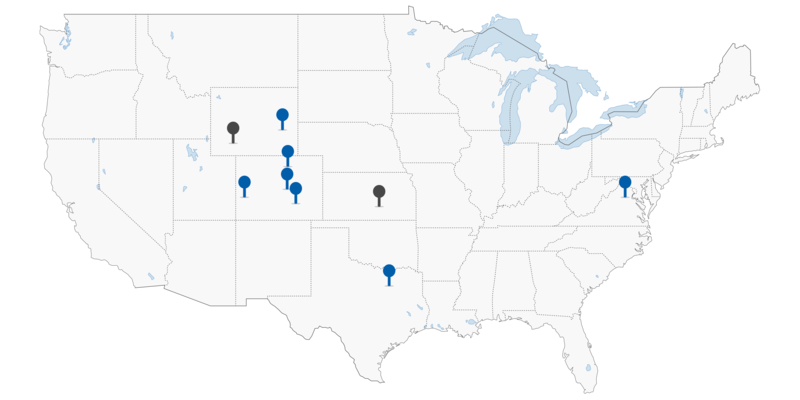 If your job is in the continental United States we will come to you.